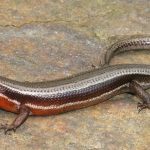 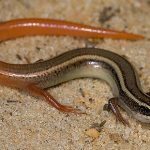 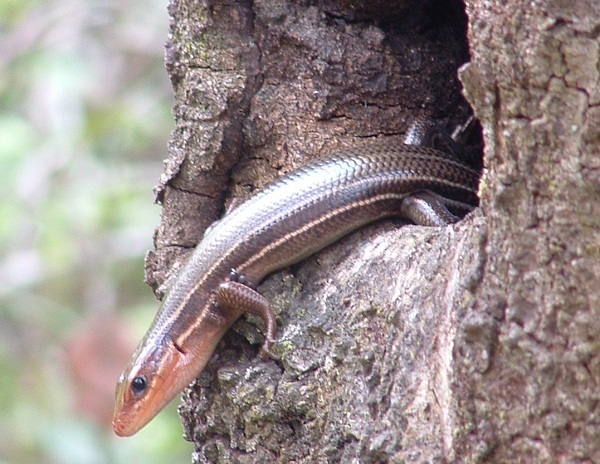 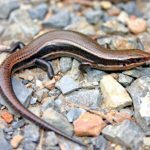 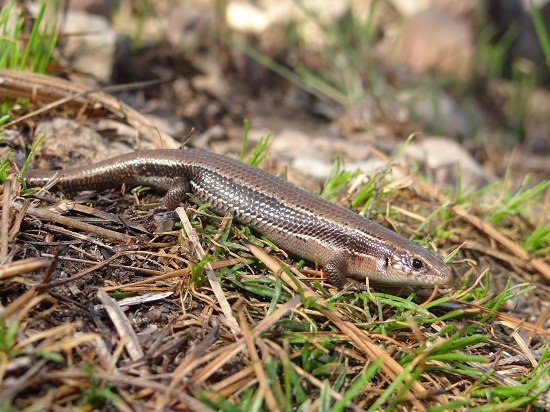 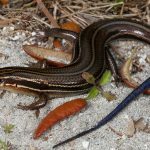 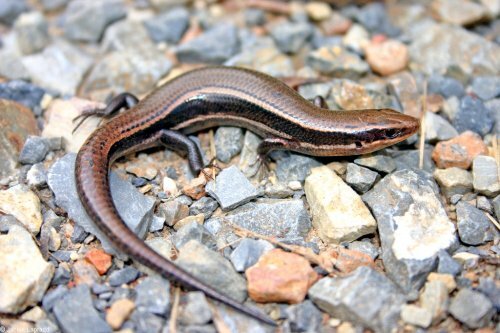 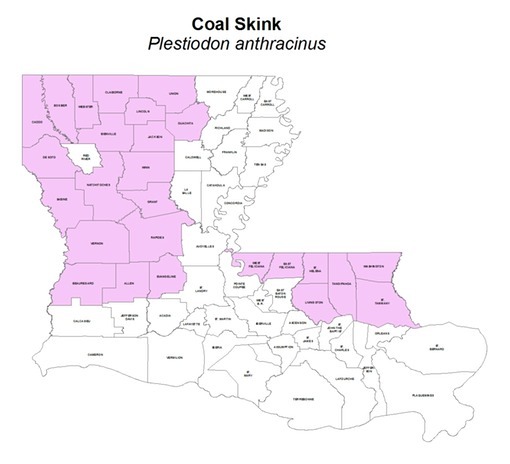 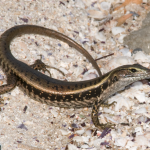 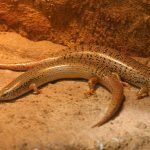 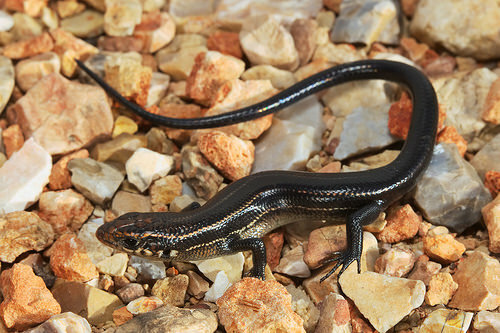 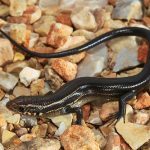 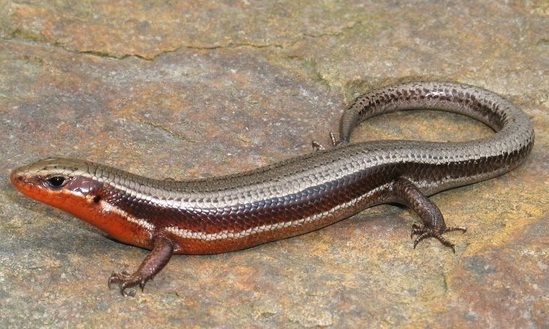 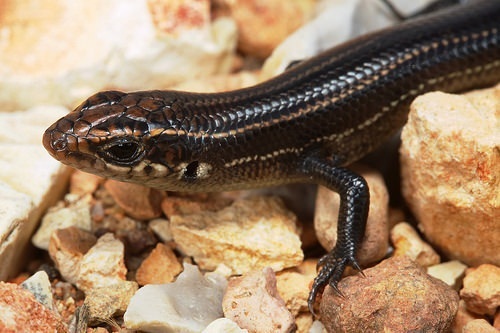 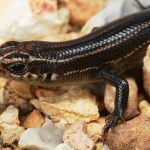 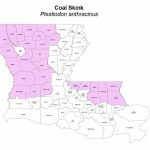 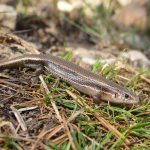 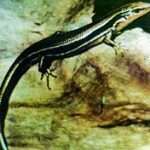 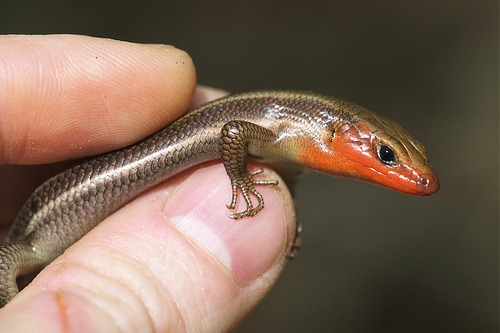 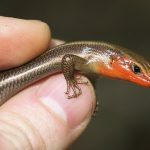 Coal skink is a type of skink found only in North America. 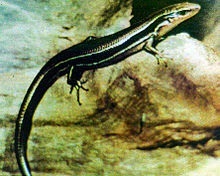 There are two recognized subspecies of this species. 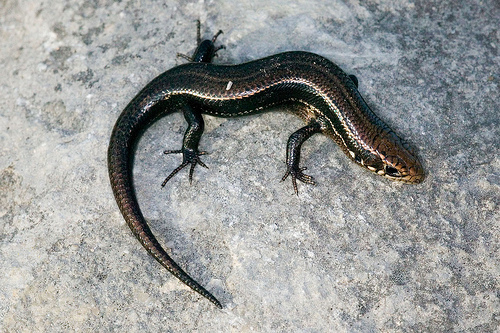 The species is mostly diurnal. 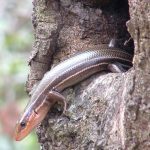 Published on November 17th 2016 by staff under Skinks. 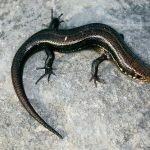 Article was last reviewed on 8th August 2018.